As promised, here are the recipes from the Mah Jongg luncheon given in honor of Toby Salk’s visit to NYC and Gail K’s birthday. Heat olive oil in a medium pot over medium heat. Add garlic and cook, stirring until it’s softened and fragrant, about 30 seconds. Add spinach to pot one handful at a time, letting each handful completely wilt before adding the next. Add crushed red pepper, if using, and season with salt and pepper. Continue to cook, stirring frequently, until most of the liquid from the spinach has evaporated (no need to drain), about 3 minutes. Add artichokes and season with salt and pepper. Cook for a few minutes, just to take the raw edge off the artichokes. Reduce heat to low and add cream cheese and mozzarella. Using a wooden spoon or spatula, stir until all the cheese has melted, about 3 minutes. Stir in sour cream and pecorino, and season with more salt and pepper. 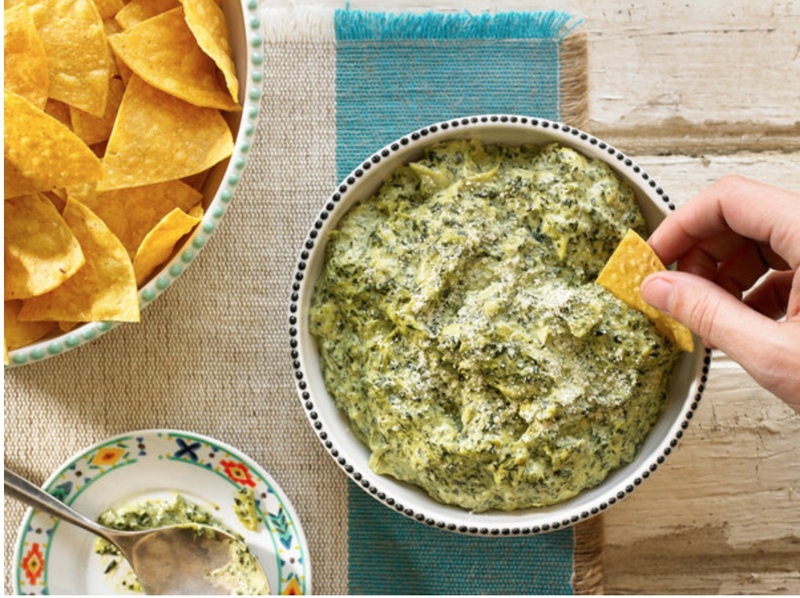 You can certainly eat this dip straight from the pot (or transferred to a serving bowl), but running it under the broiler for a crispy top is also an excellent option. To do so, transfer dip to a small ovenproof skillet (6 to 8 inches). Place in oven and broil until the top is golden and the dip is bubbling, 5 to 8 minutes. Let sit a minute or two before serving. 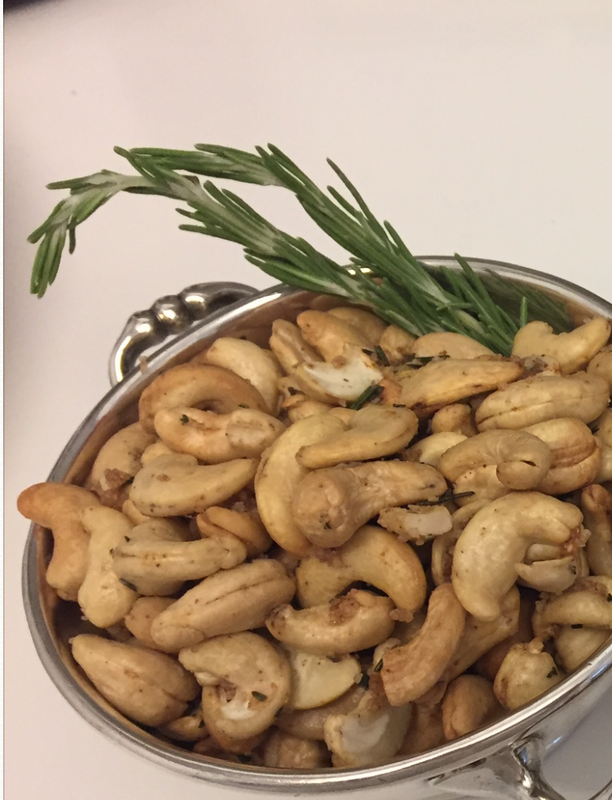 ROSEMARY CASHEWS – Barefoot Contessa recipe – these are SO fabulous and SO easy to make! Spray a 9×13″ baking dish with a nonstick spray. Preheat the oven to 350 degrees. Place the chicken breasts skin side up on a sheet pan. Rub with olive oil, sprinkle with salt and pepper, and roast for 35 to 40 minutes, until done. When the chicken is cool enough to handle, discard the skin and bones, and shred the meat. Cover and set aside. To build the Chilaquiles: Start with a layer of enchilada sauce on bottom of pan. Add a layer of crushed tortillas and push them down into the sauce. Next, a layer of shredded chicken topped by a layer of cheese; again, push it down then put on one layer of green chilis. 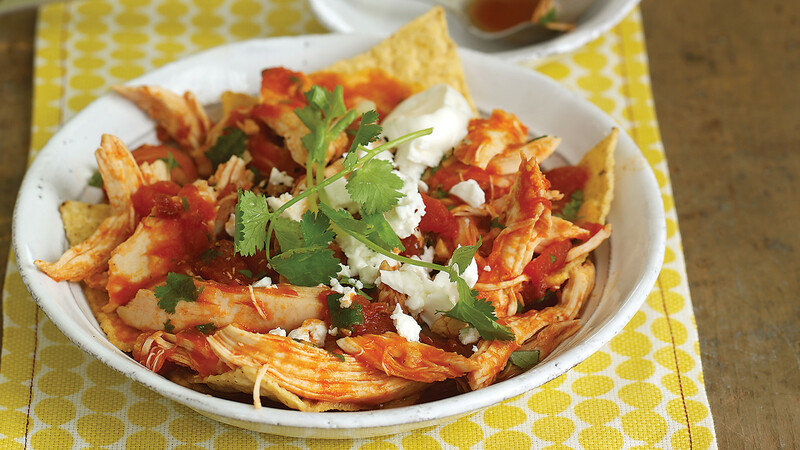 Repeat starting with the enchilada sauce, chips, chicken, and cheese – continue layering for 4 layers and finish with a cheese layer. Keeping guacamole cold in the refrigerator keeps it green. Cover with plastic wrap flush with the guac. 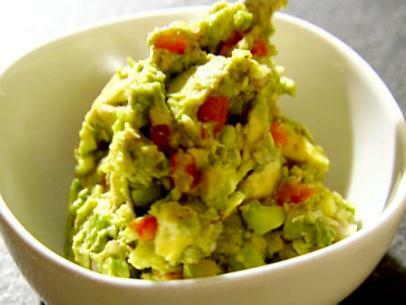 Cut the avocados in half, remove the pits, and scoop the flesh out of their shells into a large bowl. (I use my hands.) Immediately add the lemon juice, Tabasco, onion, garlic, salt, and pepper and toss well. Using a sharp knife, slice through the avocados in the bowl until they are finely diced. Add the tomatoes. Mix well and taste for salt and pepper. If not serving immediately, refrigerate it in a bowl with plastic wrap pressed directly on the surface to keep the air out. ***I don’t have any photos of the salad but it was so easy to make (thanks to Brian Albert from the Old Chatham Country Store). Are you ready? Place the scallions, basil, lemon juice, mustard, olive oil, garlic, salt, and pepper in the bowl of a food processor fitted with the steel blade. Puree for 15 to 20 seconds to make a smooth mixture. Add the mayonnaise, yogurt, and buttermilk and blend until smooth. Transfer the dressing to a container, cover, and refrigerate for 1 hour for the flavors to develop. Preheat the oven to 325 degrees. Butter and flour a 8-inch round cake pan, then line the bottom with parchment paper. Place the cake upside down on a wire rack and pour the glaze evenly over the top, making sure to cover the entire cake and sides. You can tilt the rack to smooth the glaze. 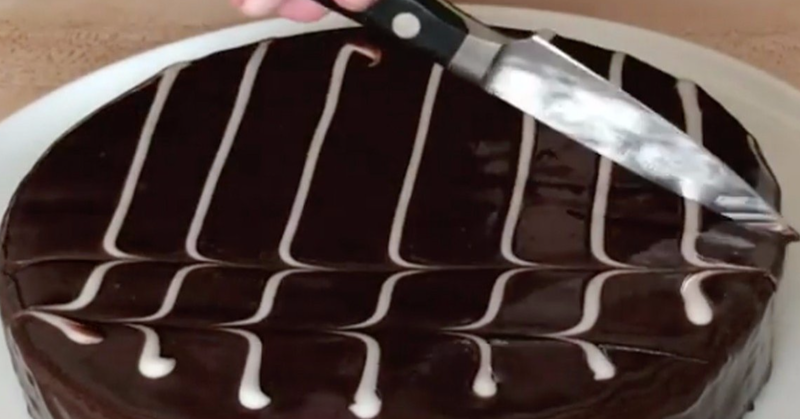 Decorate by drawing chevrons on top using a pastry bag and tip or a plastic bag with a corner cut off to create lines; draw a knife through the lines. This entry was posted in Mah Jongg and Me and tagged Barefoot Contessa, Brian Albert, Chilquiles, chocolate ganache cake, Guacamole, mah jongg, mahjong, New York Times, Old Chatham Country Store, ranch dressing, rosemary cashews, Spinach Artichoke dip, Toby Salk on June 3, 2017 by Mah Jongg and Me.